Something changed. 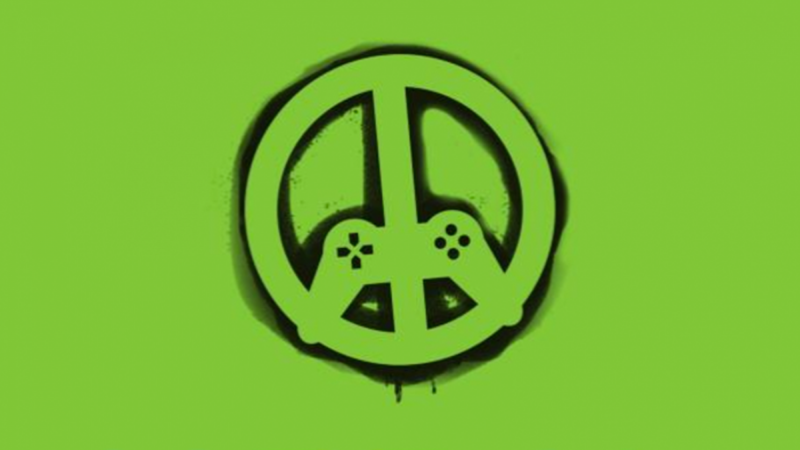 Video games started speaking to our insides. We were moved. Altered. We saw things differently—and were empowered to engage the world after we put the controllers down. LTN writers and staff reflect on ten video games that transformed our views on gaming, friendship, life, and the world around us. I had never seen anything like it: mysterious ruins, mine to explore. I spent hours wandering around Myst’s various landscapes, taking meticulous notes on anything that I thought might help me solve one of the game’s many puzzles. 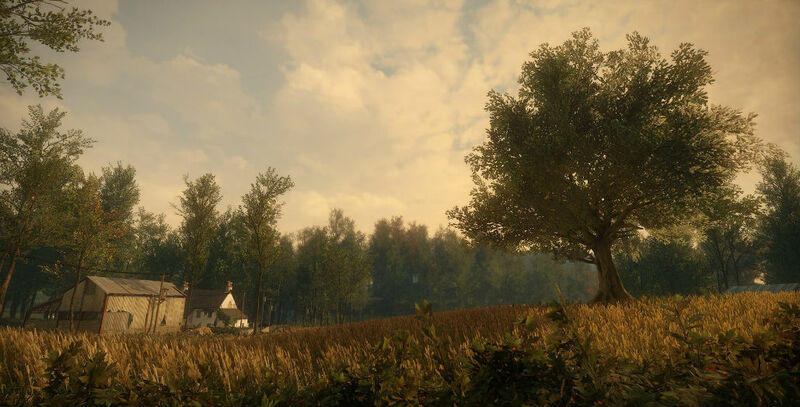 But what made the game so intriguing wasn’t just its beauty: the world confronted me with serious questions about human pride, our responsibility towards creation, and family loyalty. 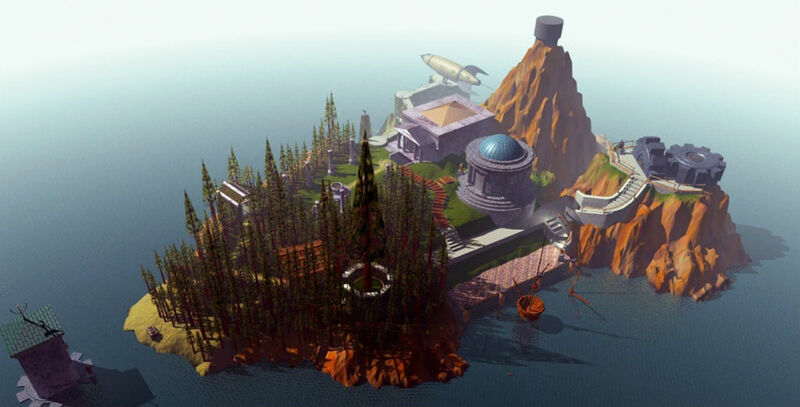 I played it long before I understood its concepts, but playing Myst was one of the first times in my life that I felt a deep ache of sorrow for a world irretrievably damaged. Bastion forced me to question my response to betrayal. I’d saved Zulf from death. He was from a culture my people despised, but like the Good Samaritan, I took him in. We became friends. But when he discovered a dark truth about my culture, he destroyed what we’d accomplished. He hadn’t even confronted me, deciding I was guilty by association. I had to raid his people to get back what I’d found. (The salvation of the world was at stake—reversing an evil that ushered in apocalyptic calamity). So with casualties mounting on my hands, Zulf’s people turned on him for leading me here. The double-crossing traitor was wounded and helpless. Justice was mine to deliver—or I could show mercy. The option left me aghast. I’d wanted to kill a man that was—is—my friend. I dropped my weapons and carried him. A throng of his people stood between us and freedom. They attacked us, but as I trudged forward, they ceased shooting. In that moment, they understood what I had done. My forgiveness moved Zulf’s people to do the same. Together once more, the two of us escaped with our friendship mended. 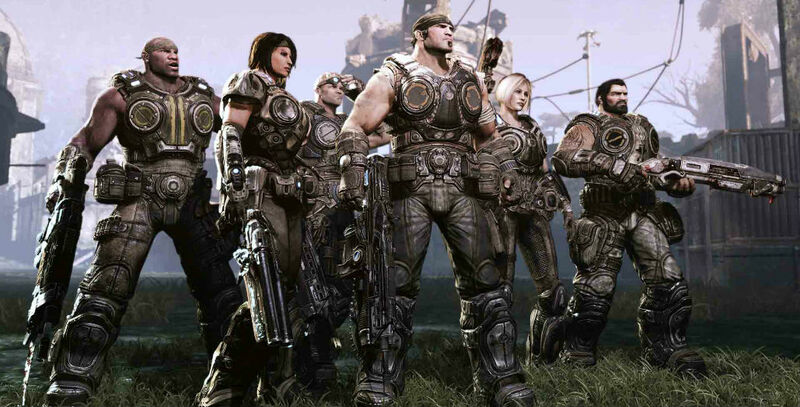 In Gears of War, Dom goes with Marcus wherever he leads: into the depths of the Locusts’ nightmarish tunnels—or facing the fallout of Marcus’ past decisions. I made a friend in middle school—who I now introduce to people as my brother, Logan. Our favorite pastime was playing Gears of War. As we played the games together throughout the years, Logan and I faced life’s struggles together: failed relationships, family troubles, triumph and tragedy. Logan stood by my side and we faced it all together. We knew no matter what, we could count on each other. In Gears of War 3, Dom follows Marcus to the end, and (spoiler:) gives his life to save Marcus. Logan and I sat in silence as his favorite character and Gears of War avatar did something we knew we would do for each other if the occasion ever arose. No relationship in a game better illustrated the bond of friendship that I know through Logan. Chloe brings with her a whirlwind of bad life choices. I couldn’t find my way past her rough (original Life is Strange) exterior to see her value underneath. 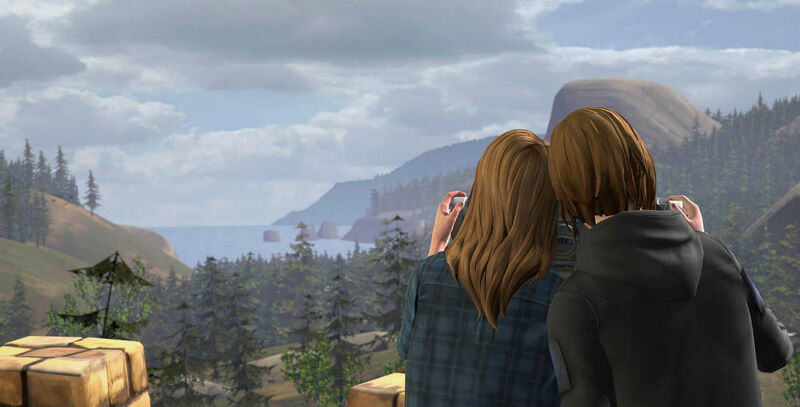 Fast forward: I’m teary-eyed as the credits roll for Before the Storm—the prequel puts me in Chloe’s shoes. We see a pre-dyed young woman who lost her best friend—and her father. As I walked with her, she reflected what I have since come to see in so many other women. It reminded me that we don layers of armor—but beneath that we are fragile, craving love and understanding. Considering how Chloe’s past molded her turbulent future, I took a closer, more softer look at the women around me. I sought out their inside value, but also the beauty in their armor itself—and the trials they had gone through to forge it. Hellblade examines what it is like to live with a mental illness that causes a person to see and hear things that don’t exist. 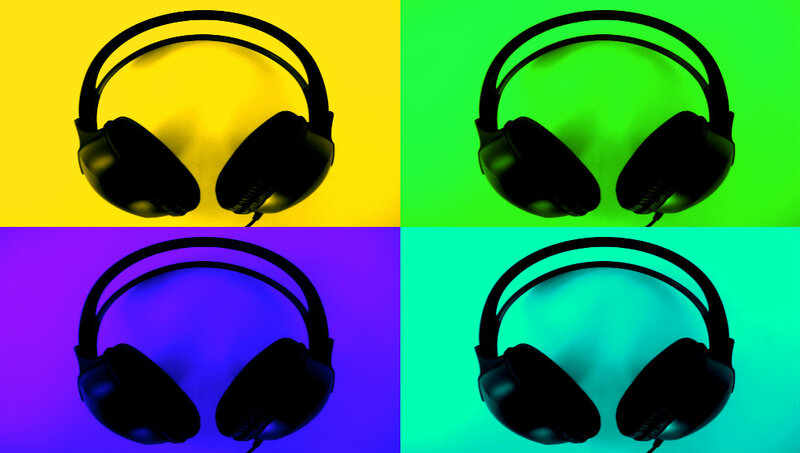 The game mimics the symptoms: an almost constant presence of voices that whisper (or sometimes scream) into your ears—providing a blend of helpful and deceptive input. I don’t know anyone who suffers from Senua’s precise kind of mental illness, but questions surrounding disabilities swirl around me: friends and coworkers suffer from mental disabilities, and my church is undergoing a campaign to make our building more accessible to those with special needs. 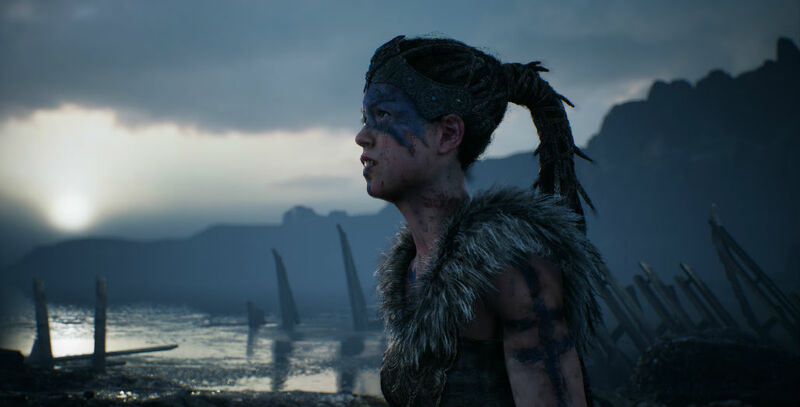 Thanks to Hellblade, I now have a better broad understanding of how mental illness affects people—and the incredible strength of those who have endured through it. Residents of Shropshire County start to get nosebleeds, but it isn’t cause for panic until they begin to disappear. A force called “The Pattern” appears, dancing along power lines, haunting microwaves and televisions, and following people. As is wont to happen, their fear overtakes their sense of wonder, and they bring on their own destruction. “The Pattern” strikes me as an interpretation of God. It is all-consuming and ultimately unites the people in their end. A choir sings over the end credits of the game, “We slip away, and we are unafraid.” If I try to define God, it becomes obvious how little I know about the specifics. But it’s clear to me how His presence in our lives brings about great change: causing pain as we struggle to hang on to what we were. And ultimately, He frees us: we no longer fear death. The Bible says, “Now we see things imperfectly… but then we will see everything with perfect clarity (1 Corinthians 13:12 NLT).” Some things I know beyond a shadow of a doubt. For the things I don’t, I’ve stopped leaning so much on my Sunday-school answers. 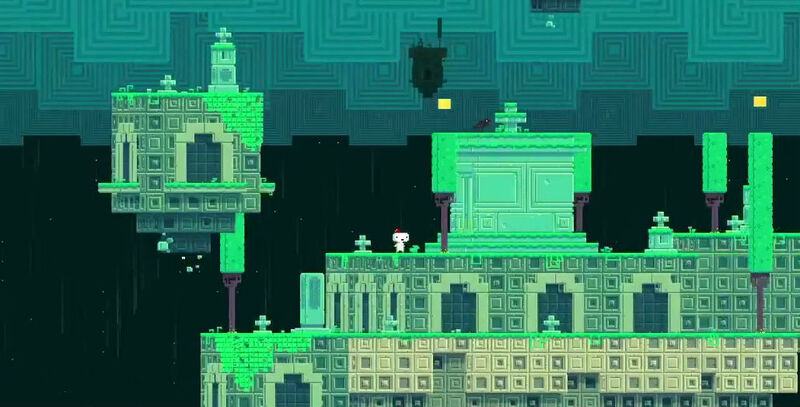 Fez tied together my interests in theoretical physics, theology, and simulated worlds. Even Tolkien’s concept of sub-creation coalesced in this quirky, beautiful game. Suddenly I viewed video games not as a pastime that I refused to grow out of, but as a laboratory for exploring philosophical ideas within sub-created worlds. Now, wandering through a game world is a meditative experience—that draws my mind to God’s creative actions in the cosmos. 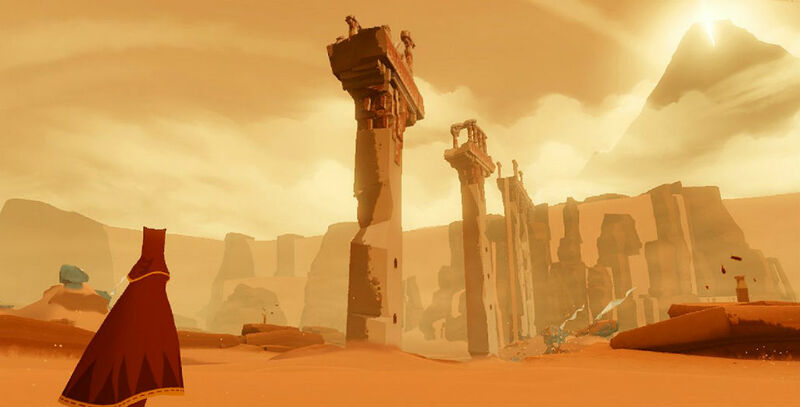 Journey doesn’t hide its religious tone: it’s transparent about being a pilgrimage. That pilgrimage can transform you—if you let it—into a more patient, caring, and life-giving person. Those traits develop along the way. Trudge through wind and snow to grow your patience. 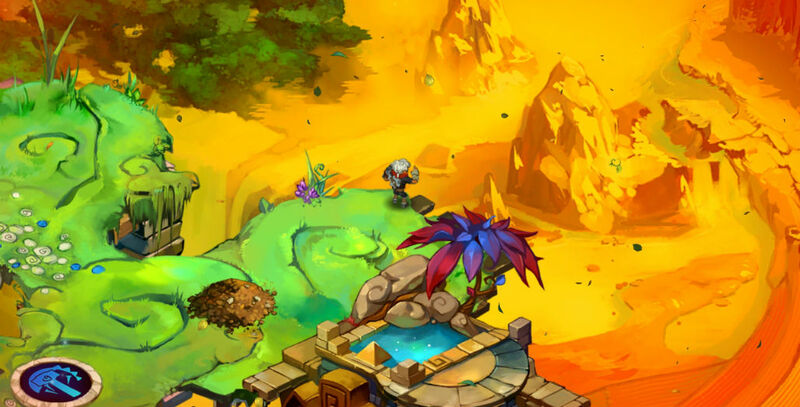 Provide guidance to real-player companions along the way to care more for others. And press the “sing” button to bring dead creatures back to life with a living word. 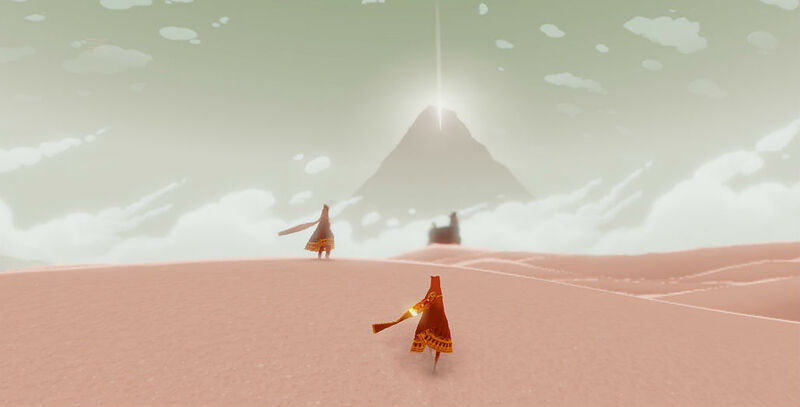 Journey made me realize that spiritually-minded folks do have a place in the world of video games. That our voice—and our participation—is welcome. 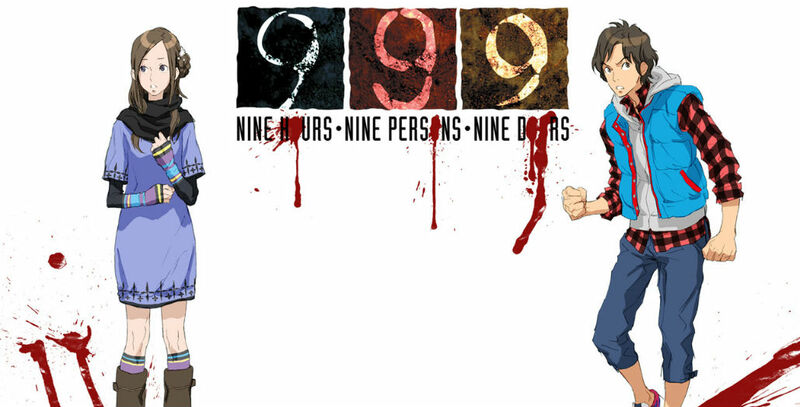 999 (Nine Hours, Nine Persons, Nine Doors) bumped me into an accidental, beautiful lesson on meta-narrative. In the game, every conversation starts tying together big picture ideas: cloud computing tied to Carl Jung’s collective unconscious, and the importance of structure in Ship of Theseus and Locke’s Socks. It all points to a pivotal moment of salvation, reflected in a beautiful song. This big picture, the big narrative that includes all narratives, has a singular destination. 999 transformed my understanding of how each story points to this “crux” of the matter. 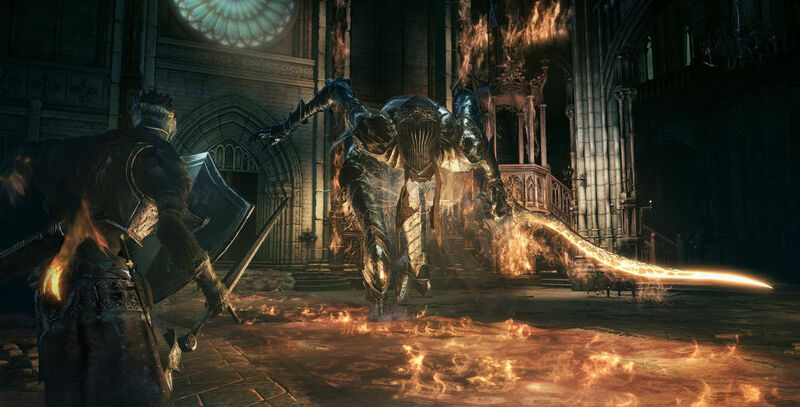 Dark Souls 3 is all about repetition: a series of trial and error attempts in hopes of making it to your next objective. Battle the same enemies (in the same spots) only to be blindsided by something new. Failing nets you a loss of progress and being sent back to the last bonfire you rested at, a place of quiet respite. Having OCD is not very different: constantly battling repetition in hopes you can make it past the hurdle in front of you only to get a moment’s respite before the process starts again, hoping you don’t lose progress. I can get excited with the victories over my OCD: like the feeling of beating a really tough boss in Dark Souls 3. I rest at my bonfire, not knowing what challenge awaits me next. The dark and unknown maybe scary, but I put on my armor and I keep fighting.